LONDON – Bernie Nolan, a popular singer of western and a member of singing sister act The Nolans, has died today with cancer at age 52. Urban Associates and the singer’s management agency, said in a statement that Nolan died Thursday morning surrounded by her family. 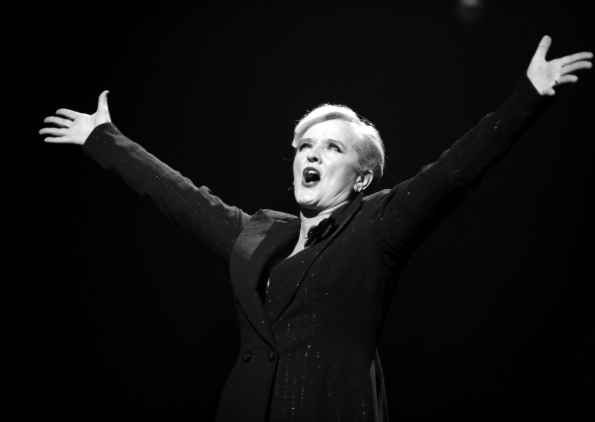 Universally known as Bernie, Nolan began performing with her family when she was a child. The Nolans had a worldwide hit singer in 1979 with her song ” I’m In the Mood For Dancing” and she gained large followers from Britain to Japan. In 2010 she was diagnosed with breast cancer, which later spread.But last year it was diagnosed that most of her body parts affected with cancer like lungs, liver, brain and bones.